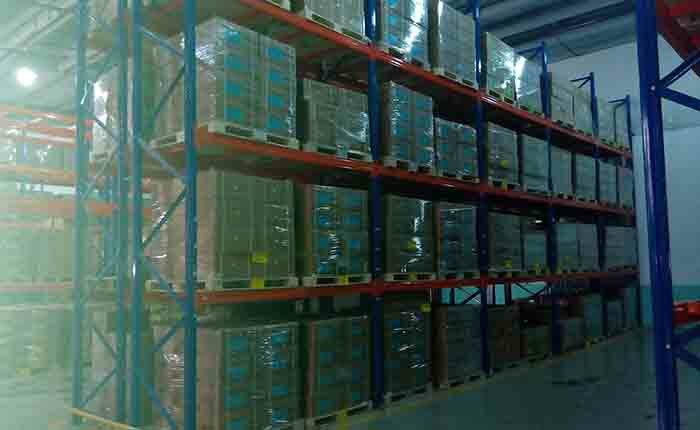 Coupling agent for rubber products such as soles, rubber roller, conveyor, belts, tires, wire and cable etc. Used for rubber products such as soles, rubber roller, conveyor, belts, tires, wire and cable etc. Used in tires, shoe and drum, rubber hose, belt, V belt, etc. In tires and other rubber products, used as wear-resisting agent and reinforcing agent. 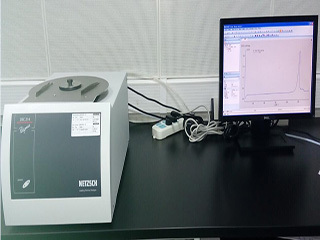 Improve the rubber compound of wear resistance and modulus. Used in Tires etc rubber products as wear-resistant and reinforcing agents. 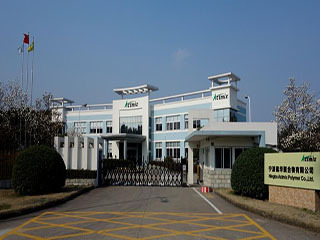 Ningbo Actmix located in Jiangbei Investment Center of Ningbo, which is a leading manufacturer of pre-dispersed rubber chemicals masterbatch in China mainland. Ningbo Actmix has passed the ISO/TS16949 & ISO14001:2004 management system certification. As one of the professional manufacturers of pre-dispersed rubber chemicals masterbatch, Ningbo Actmix uses the international advanced technology and equipments, production systems achieved to continuous,automated, security&clean; and formed the high activity, high dispersibility & mixing efficiency of core technology of rubber chemicals masterbatch range.Ningbo Actmix can customize the different active content and binder of pre-dispersed rubber chemicals masterbatch, and use the filter (Min.100μm) to remove impurity. 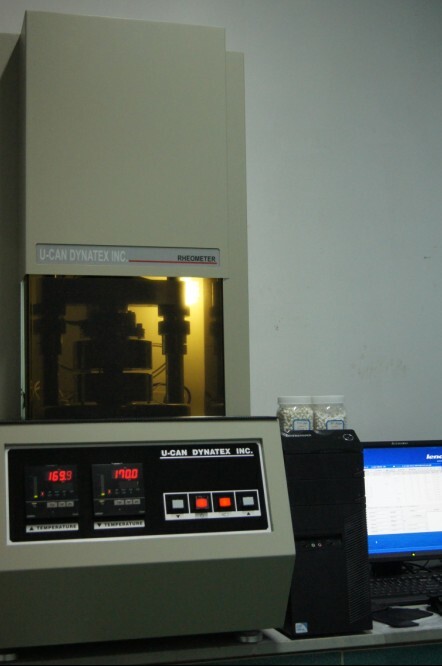 Ningbo Actmix produces the pre-dispersed rubber chemicals masterbatch with performance of[high stability,high dispersibility, high uniformity"; which widely application for high-end rubber industry field, such as automotive rubber sealing strip, foaming materials, reducing shock, sealing products etc, affirmed by many of high-end customers. 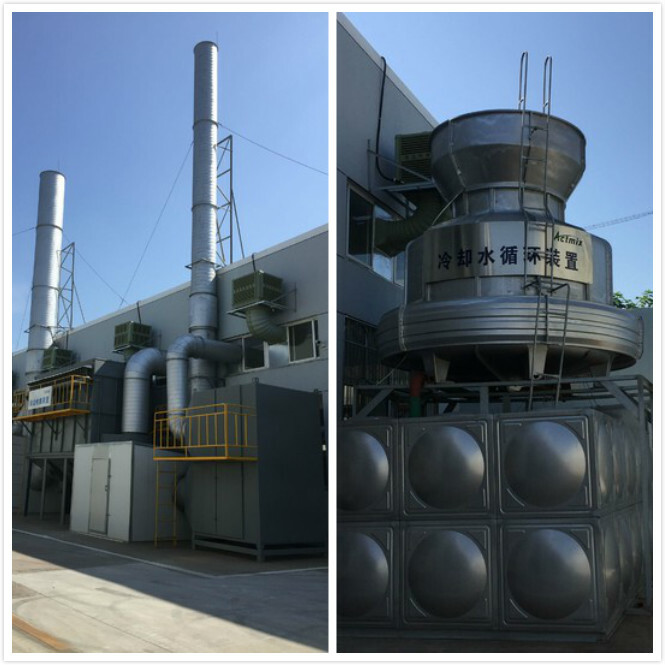 Our vision: To be one of the excellent high-quality pre-dispersed rubber chemicals masterbatch manufacturers in rubber chemicals industry field.